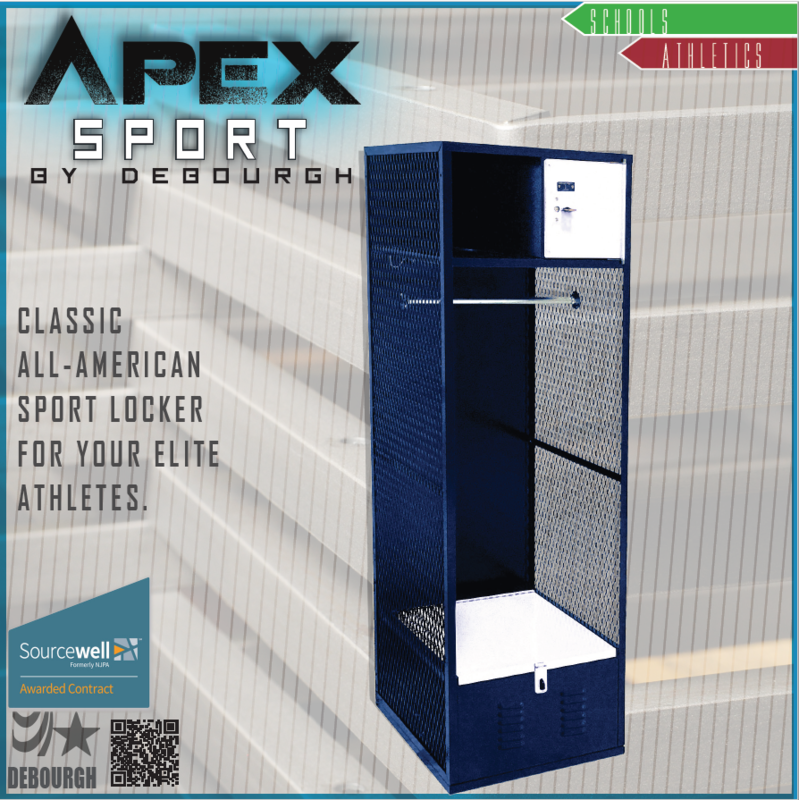 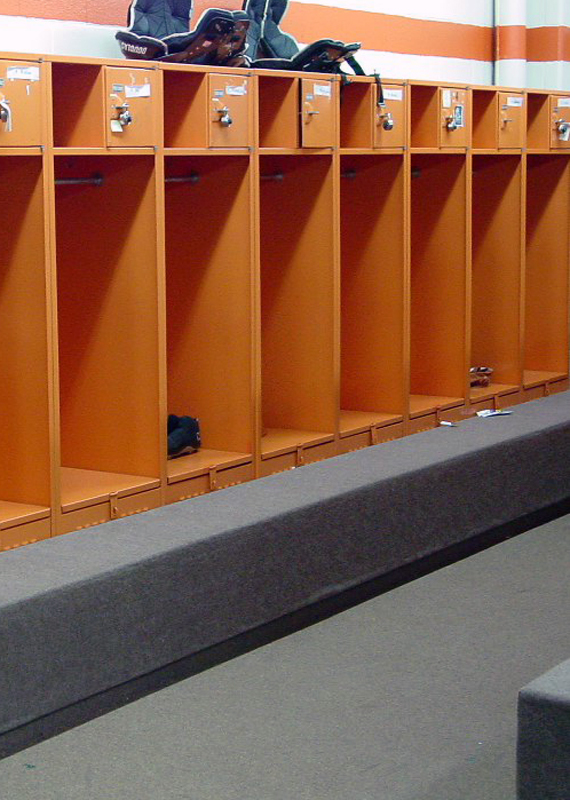 When you want to add a professional look to your locker rooms, use the DeBourgh APEX Sport. 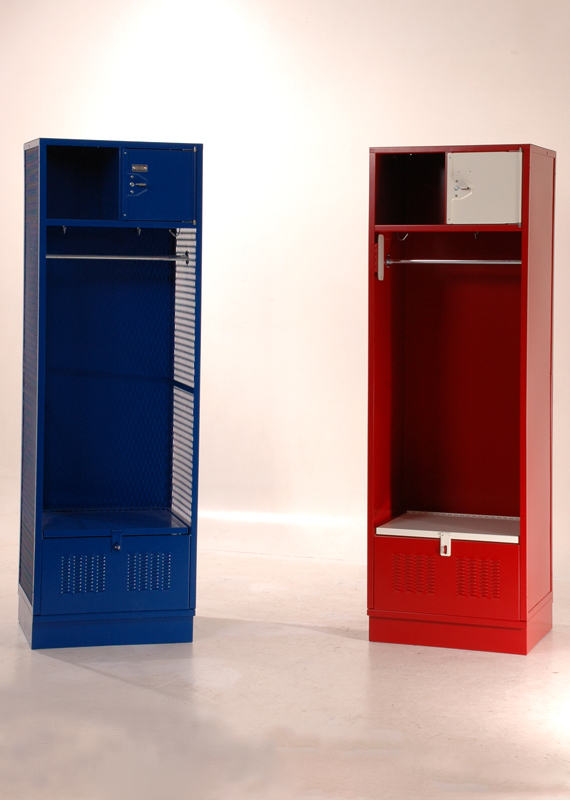 This locker is designed with maximum storage and the highest security of any open front locker. 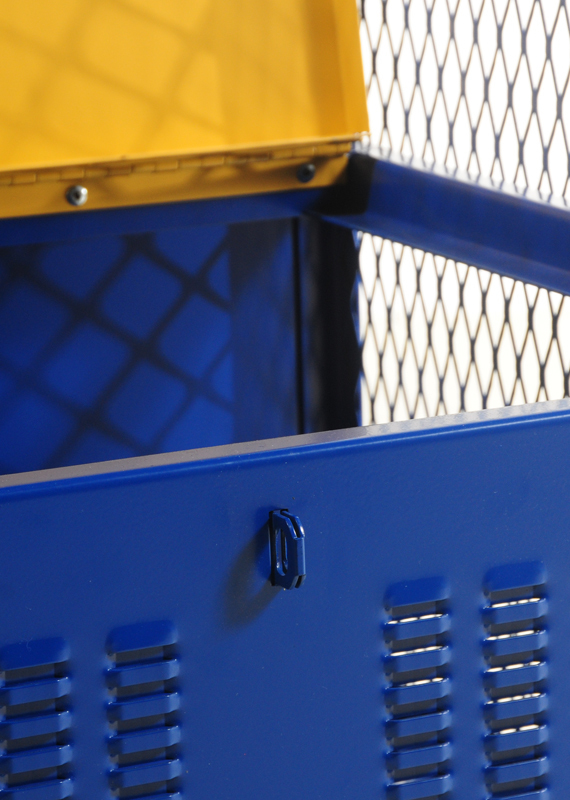 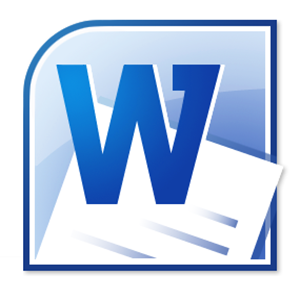 Plus, the APEX Sport offers you many choices to meet your individual needs. 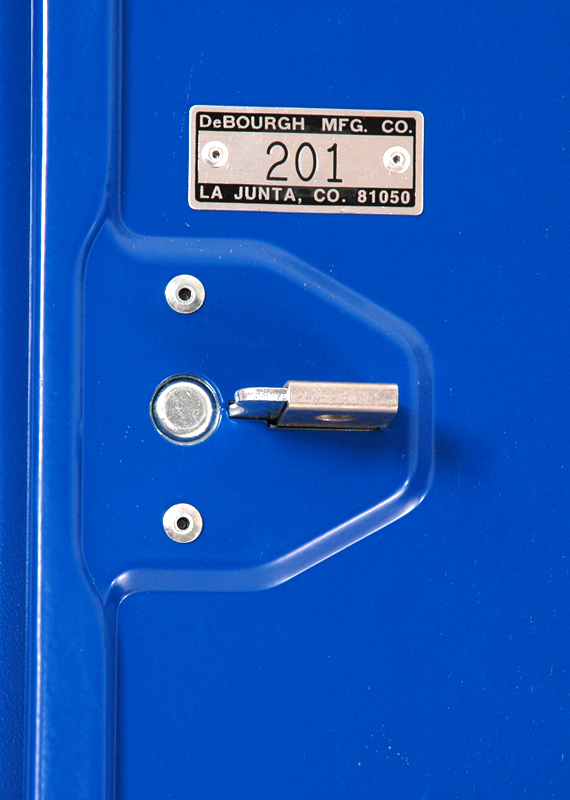 1" x 1" x 1/8" continuous angle iron frames.